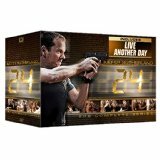 Save on “24: The Complete Series with Live Another Day” – Just $59.99! 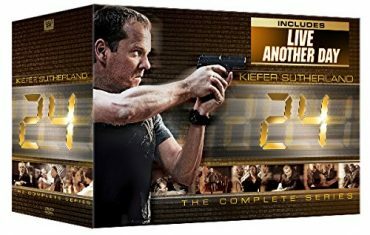 24: The Complete Series with Live Another Day – Now just $69.99! Great gift idea!